Flight prices can seem mystical. They're cheap one day. They're expensive the next, and then even more expensive an hour later. 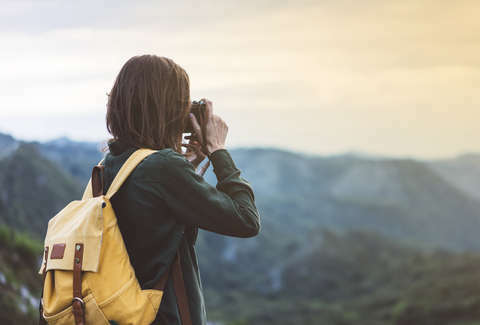 That makes it worth jumping at the right price when you see it, and a huge new sale from Southwest Airlines this weeks features dozens of discounted flights that could very well be at the right price for you. It's a bit early to be thinking about Thanksgiving and beyond, but Southwest is running a holiday-themed sale on flights with travel dates this November and December out of dozens of cities. 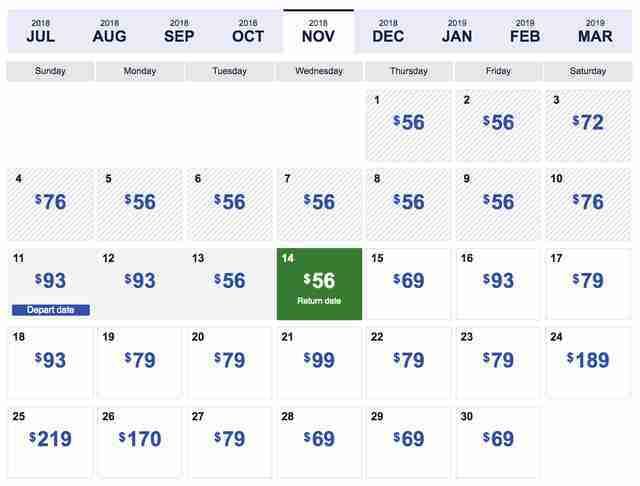 You can dig up a $56 one-way fare if you buy between Tuesday, July 24 and midnight on Thursday, July 26, although most of the cheapest flights are $69. 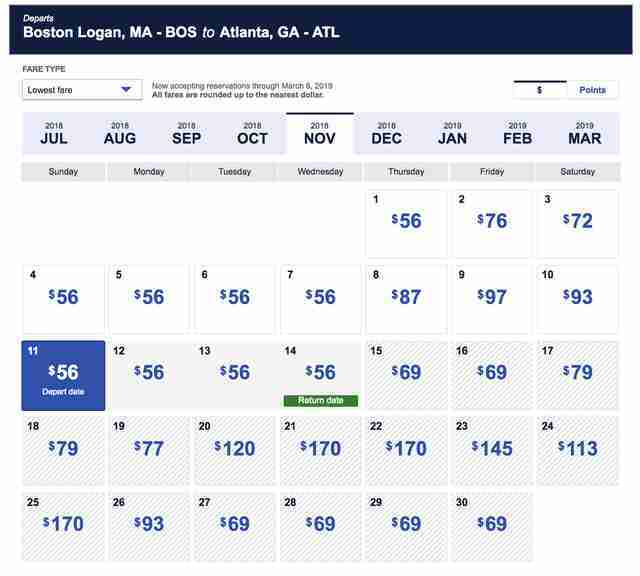 Depending on where you're traveling, you could get a round-trip flight in November or December for as little as $111.98. Of course, prices in the sale pop up a little around the holidays, but there are still good deals around peak travel days. Southwest sales are worth paying particular attention to because, unlike similar promotions from budget airlines, Southwest doesn't have little fees that can elevate the cost in a hurry. Even at the Wanna Get Away (read: cheapest) ticket level, you get two free pieces of luggage. Best of all, if you're able to get a cheap flight home for the holidays, you might be able to use the savings on an extra weekend away -- $69 to London and Paris? -- instead of breaking the bank to see mom and dad for a couple of days.